Premium build quality and high-performance make the OnePlus smartphones one of the best in the Android world. 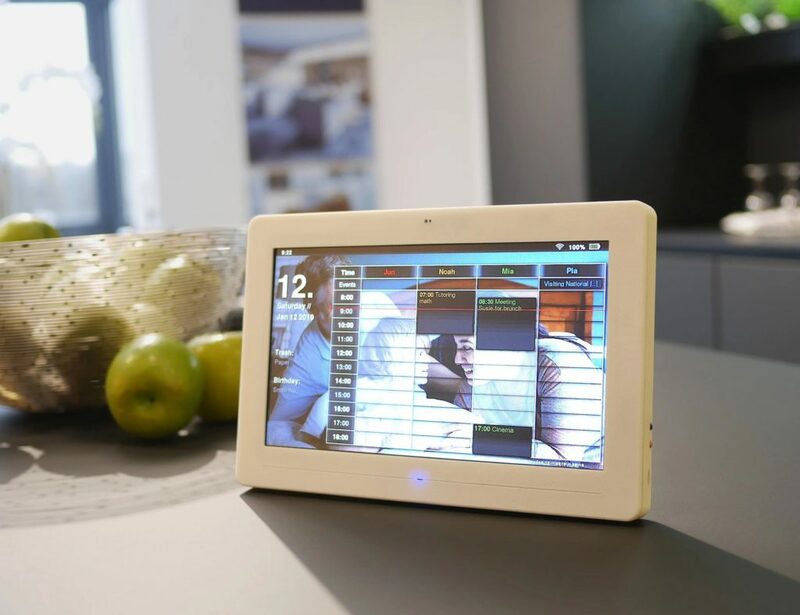 Inspired by McLaren, this fast device combines your favorite features of the iconic car brand. 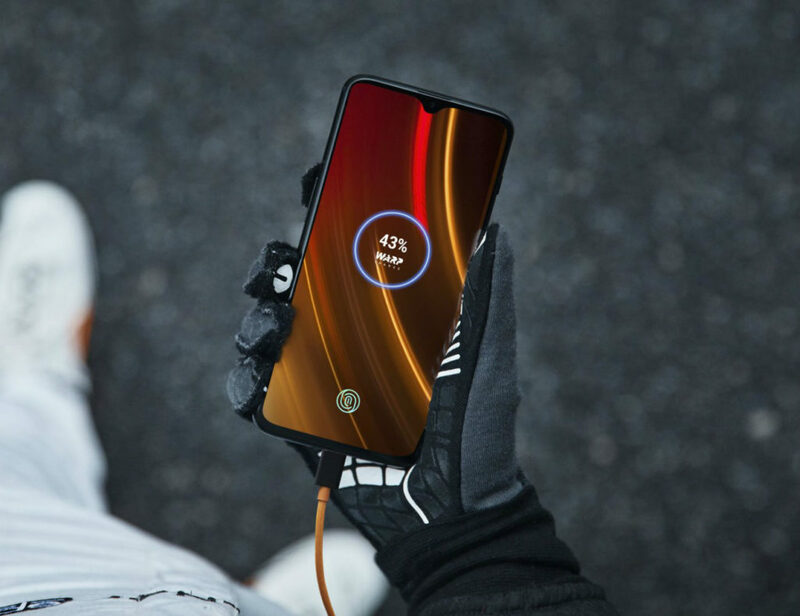 Taking innovation and feedback from users, the OnePlus 6T is designed to seamlessly fit into your life and not vice versa. 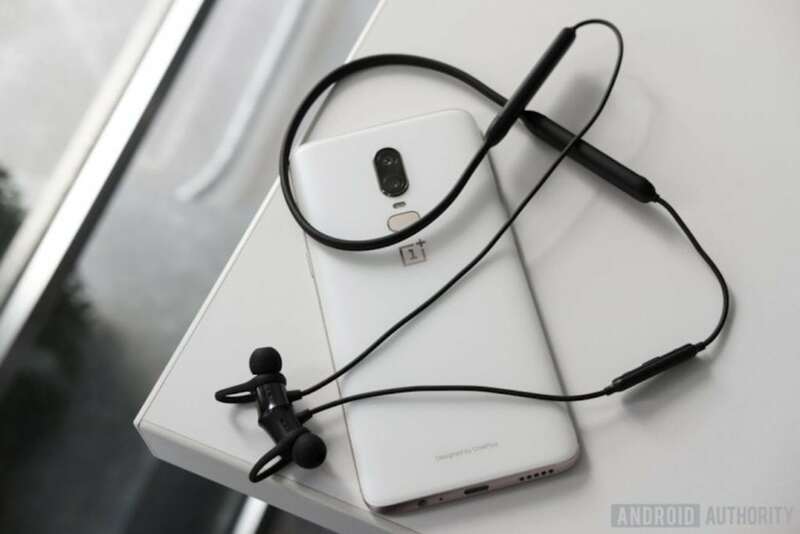 Enjoy exceptional sound with with the OnePlus Bullets Wireless Magnetic Bluetooth Earbuds. Free from charging or wire worries, these wireless headphones provide up to five hours of sound after a ten-minute charge. 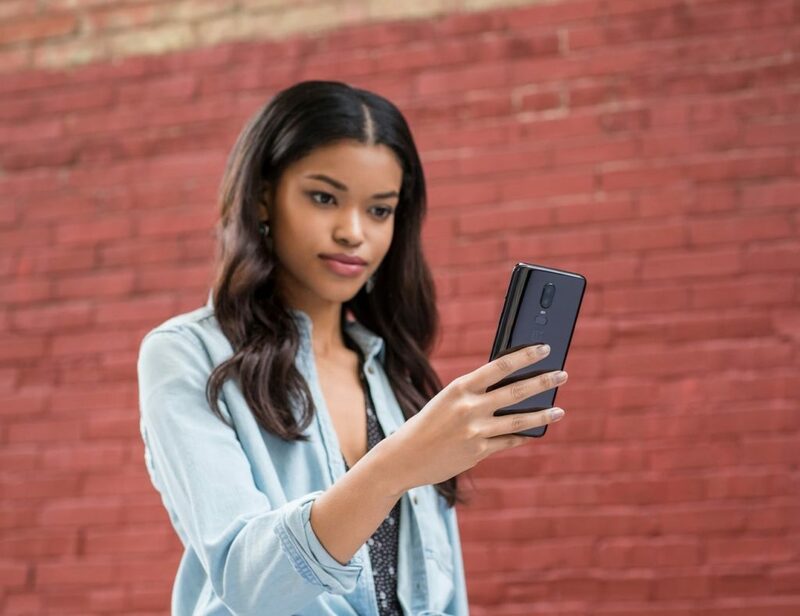 Designed with comfort and strength in mind, you..
Quickly access the content on your phone with the OnePlus 6 Glass Dual Camera Smartphone. This smartphone comes with OxygenOS and makes it even faster by only rendering what you see on the screen. 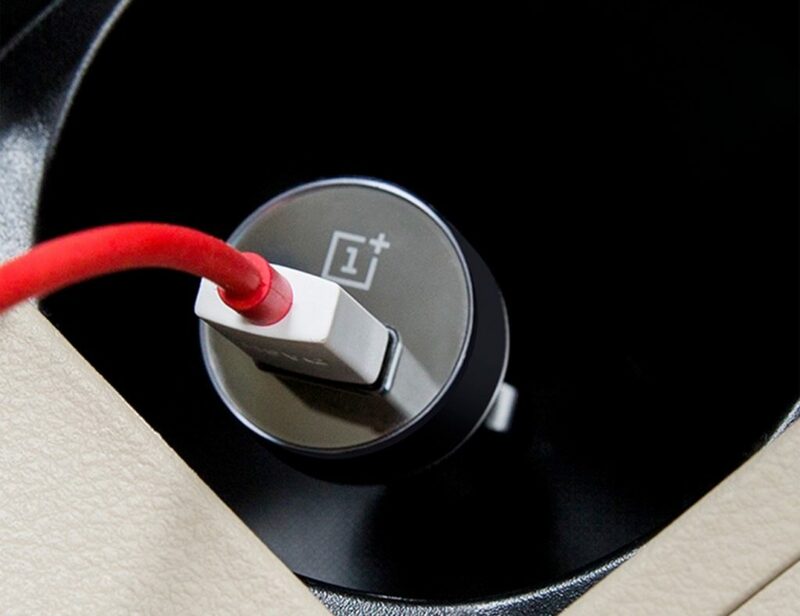 This minimizes load times and speeds..
Quickly charge your mobile device while driving with the OnePlus Dash Car Charger. You can now bring the Dash Charge experience with you on the road. 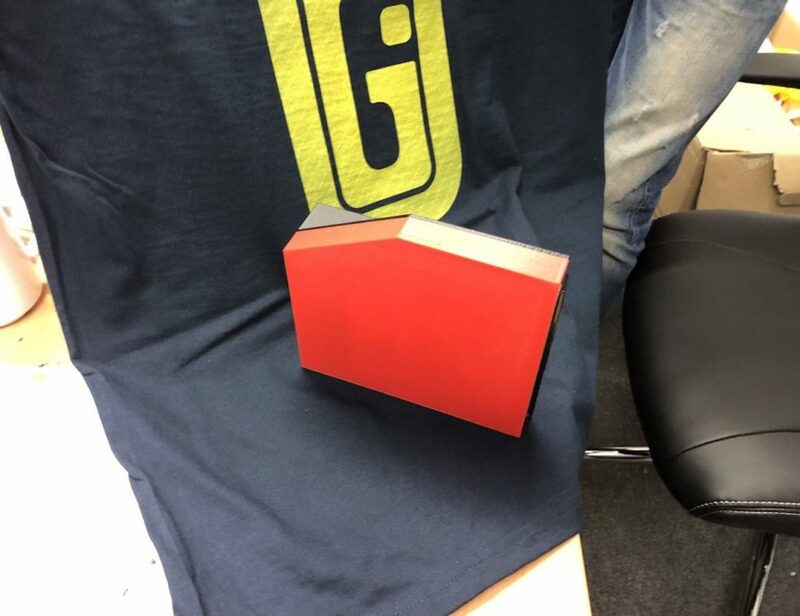 This incredible device can give your OnePlus smartphone a day’s power in just half.. 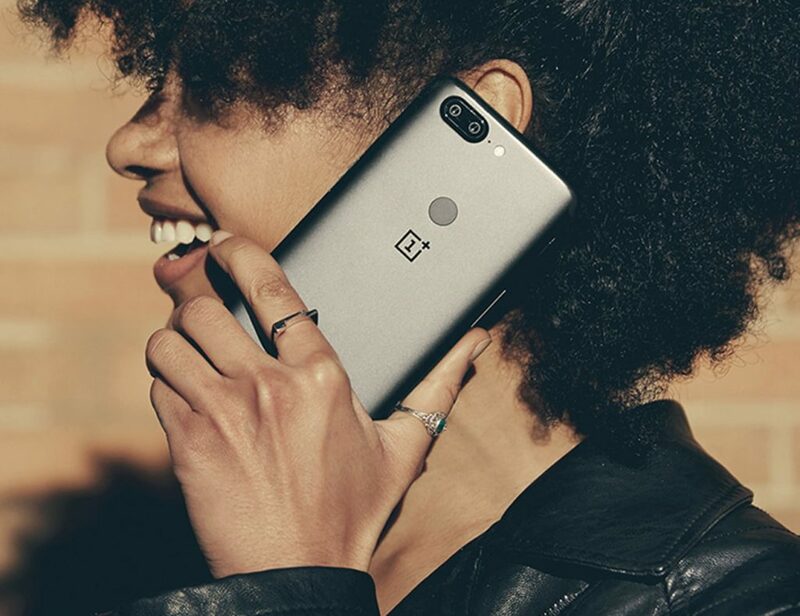 Streamline your every day with the OnePlus 5T Aluminum Shell Smartphone. Offering impeccable specs all around, this smartphone is an upgrade to whatever you currently have in your pocket. 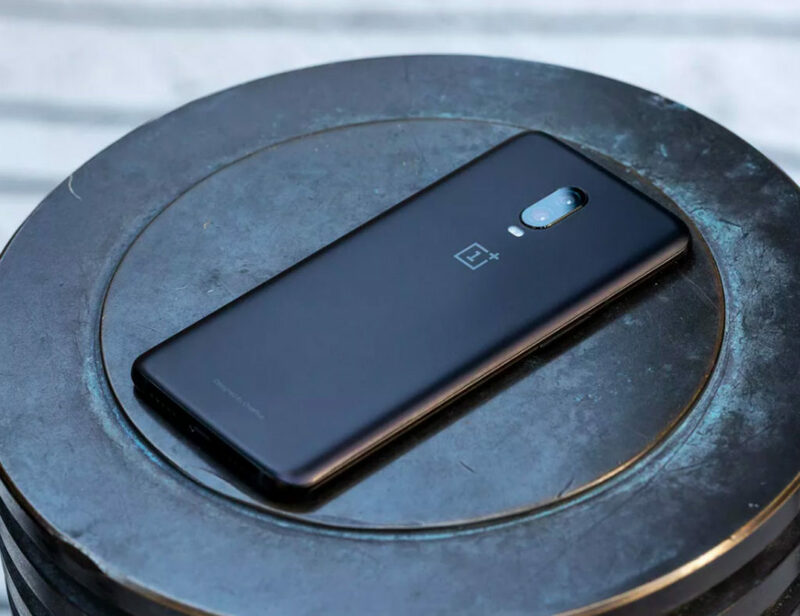 The OnePlus 5T features a full optic AMOLED display with an..